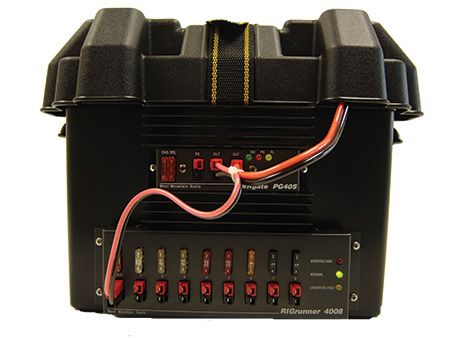 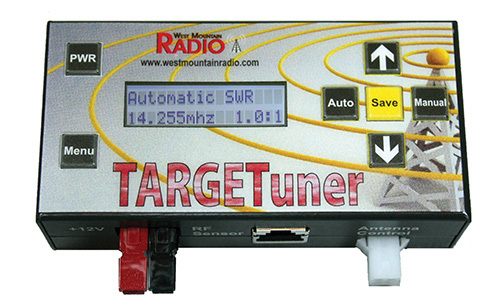 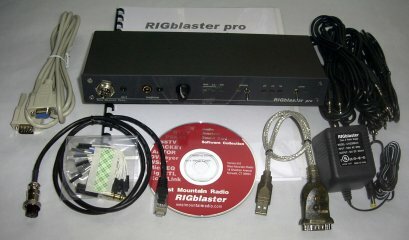 We sell West Mountain Radio RIGrunner DC power strips, voltage monitors and tools, and precision battery analysis hardware and software; RIGblaster for sale Anderson power pole crimps and connectors, Ham Radio Transceiver control systems. 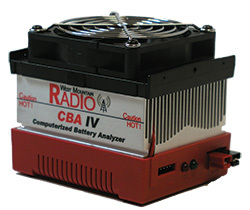 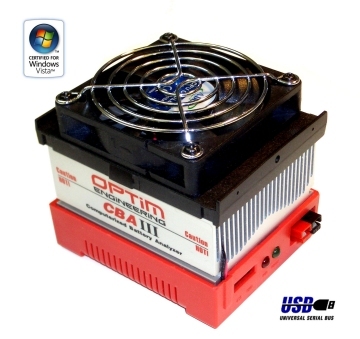 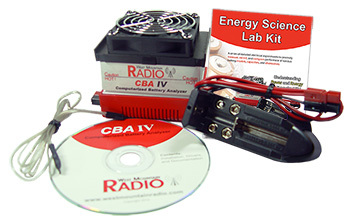 Battery analyzers, And more. 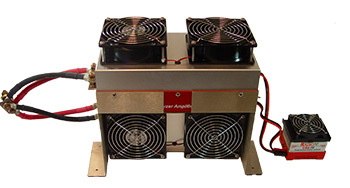 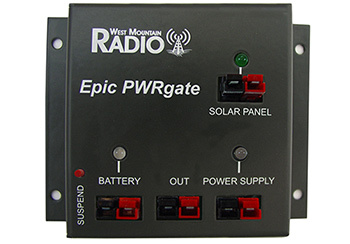 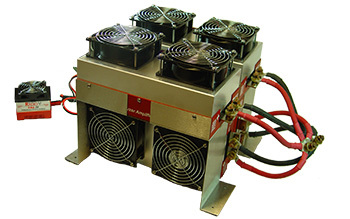 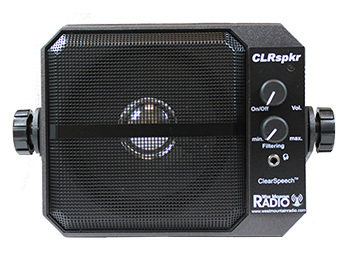 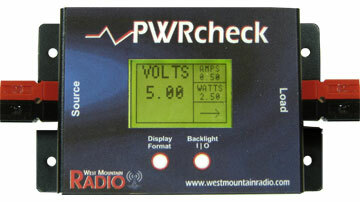 Specializing in products for amateur radio, DC power distribution and control, as well as R/C hobbies, West Mountain Radio manufactures RIGrunner DC power strips, voltage monitors and tools, and precision battery analysis hardware and software; in addition to RIGblaster sound card interfaces.